The Regal Woolich is a brand new development of 30 one and two bedroomed apartments each with a balcony, terrace or winter gardens and private landscaped courtyard situated in the heart of thriving Woolwich, the absolute hotspot and place to be. Set next to the Town Hall and opposite a new library, moments from the centre of Woolwich Arsenal, the crossrail link and Woolwich Arsenal DLR station, the small development has just 30 new boutique apartments are finished to an exceptional standard, with modern fitted kitchens and bathroom suites, spacious open plan living areas and sizable bedrooms. 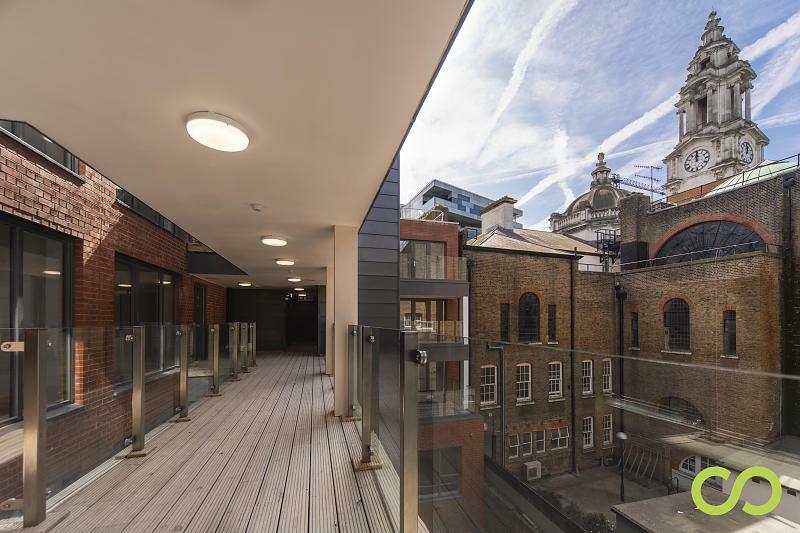 Each apartment benefits from either a balcony or terrace, whilst others will have a winter garden, with the addition of a private, landscaped courtyard for some additional secluded outdoor space. The development is one of the best in the area at the moment. Spacious apartments, and the balconies and terraces are absolutely brilliant, some accessible from both the master bedroom and the living room. The specification is excellent, and the furnishing is really well done. These are stunning properties, and we don’t expect they will be around long at all. Woolwich is such a great place to live, and these truly are perfect homes. Woolwich is changing rapidly. Famed for its army barracks, the area has been subject to landmark redevelopment, with thousands of new homes in the area and the addition of exceptional retail and leisure facilities and redeveloped pubic realm. 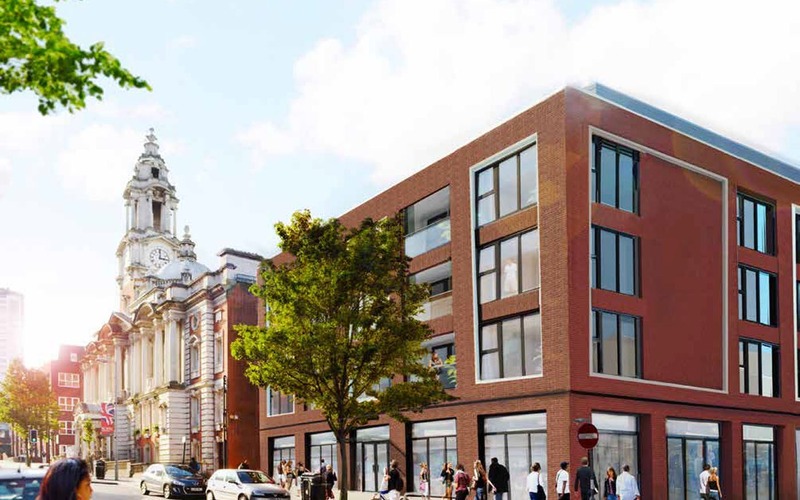 It’s certainly becoming one of the most exciting places in London, and with so much on the doorstep of the Regal Woolwich, this will be a great place to live.